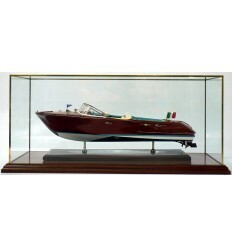 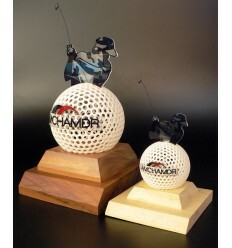 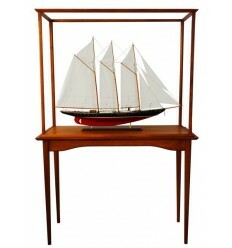 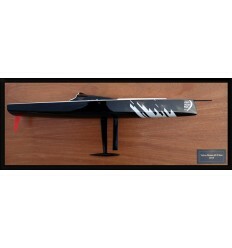 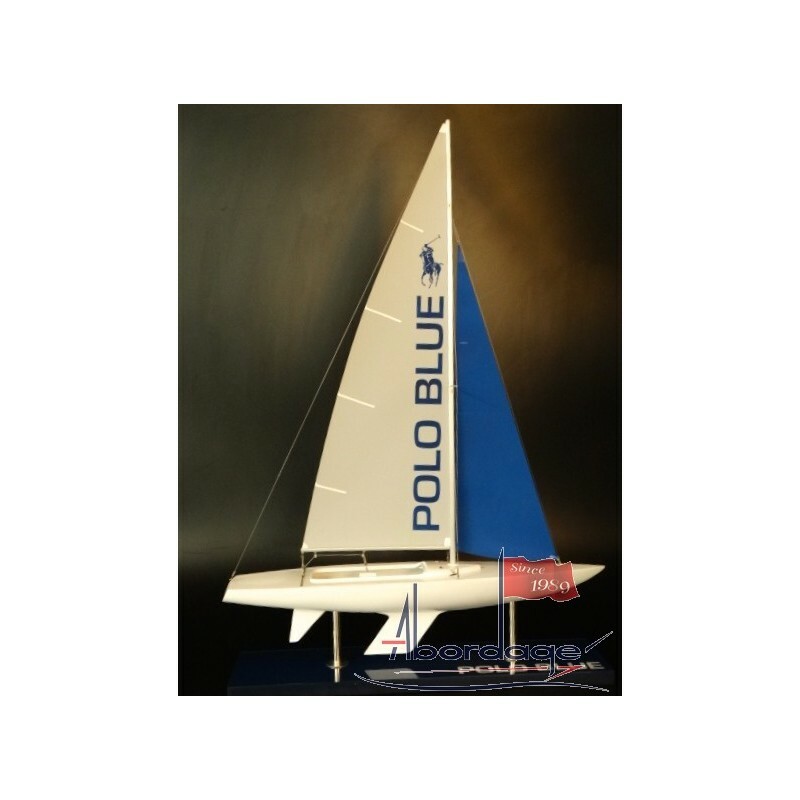 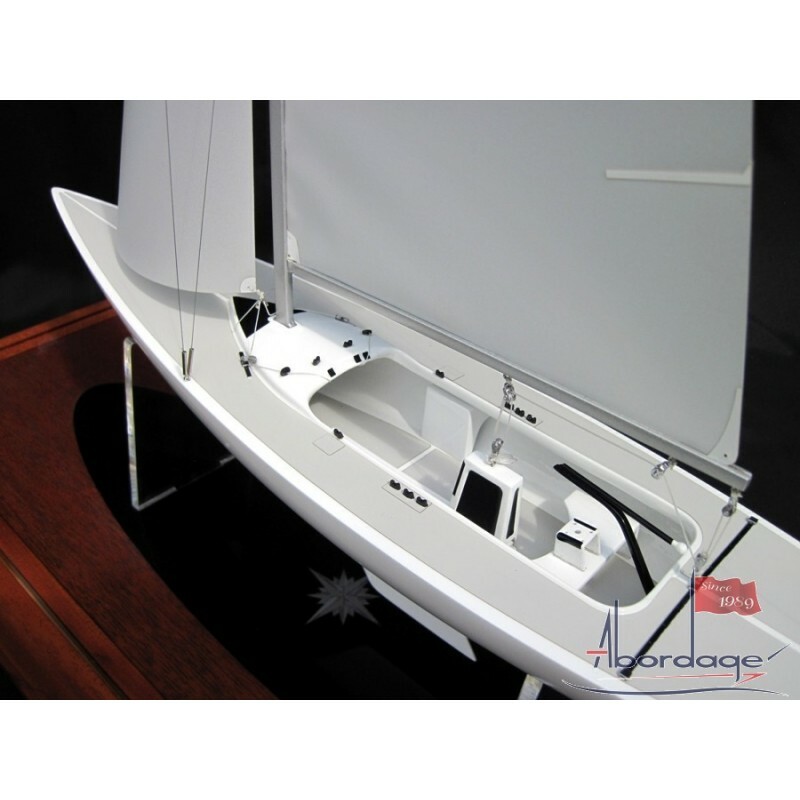 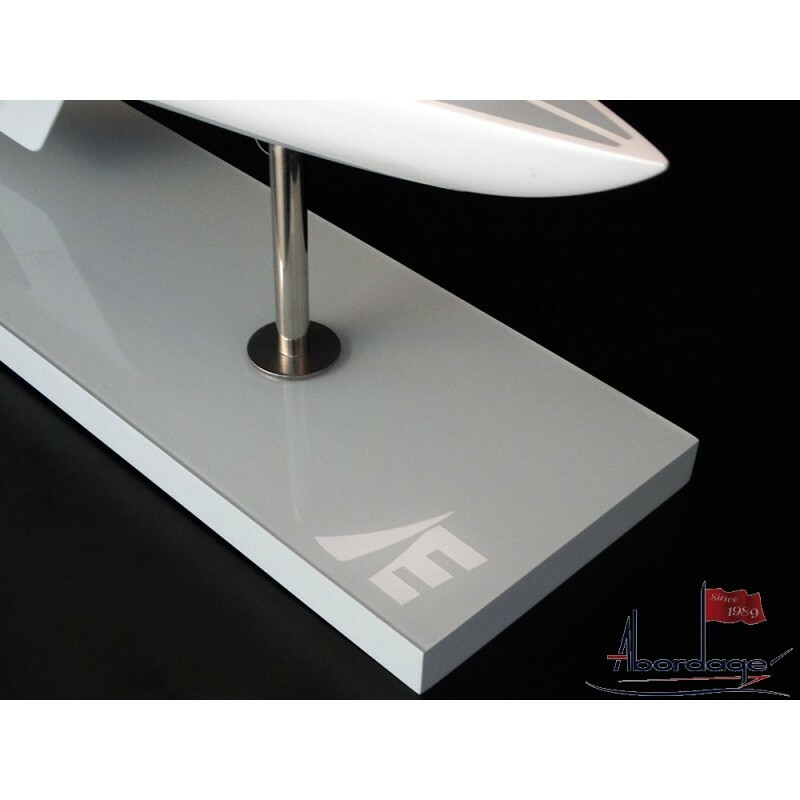 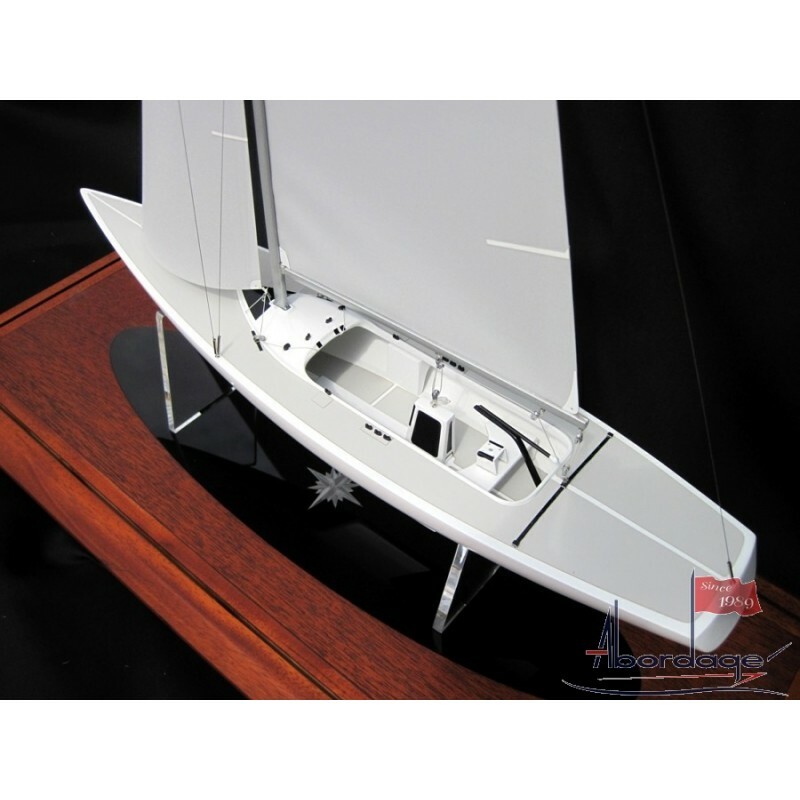 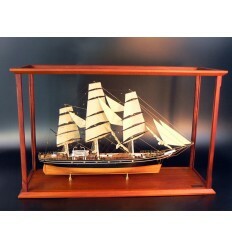 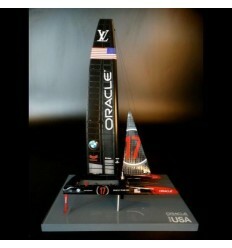 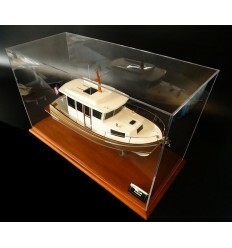 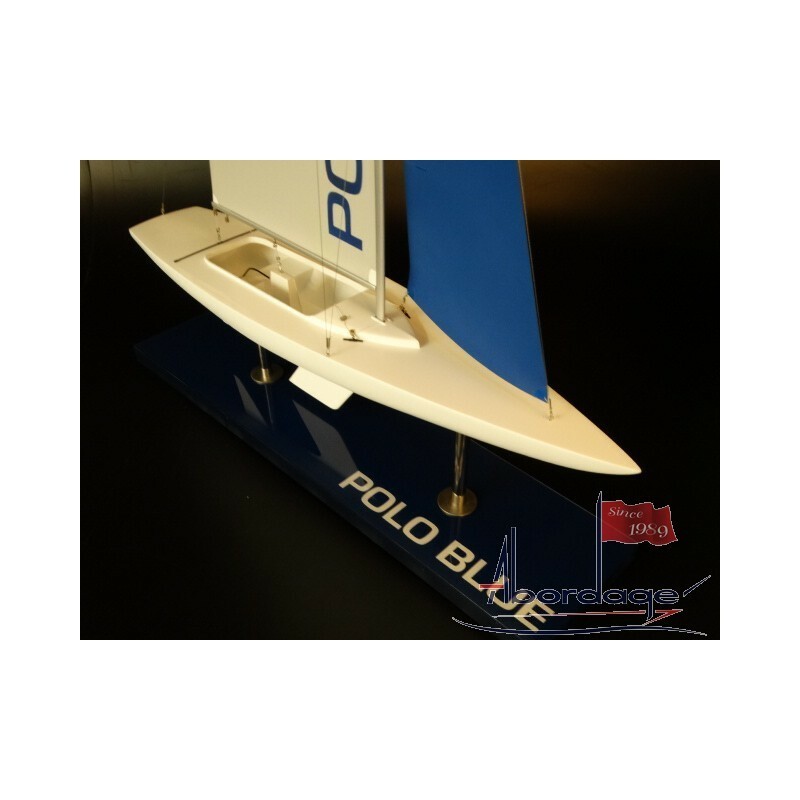 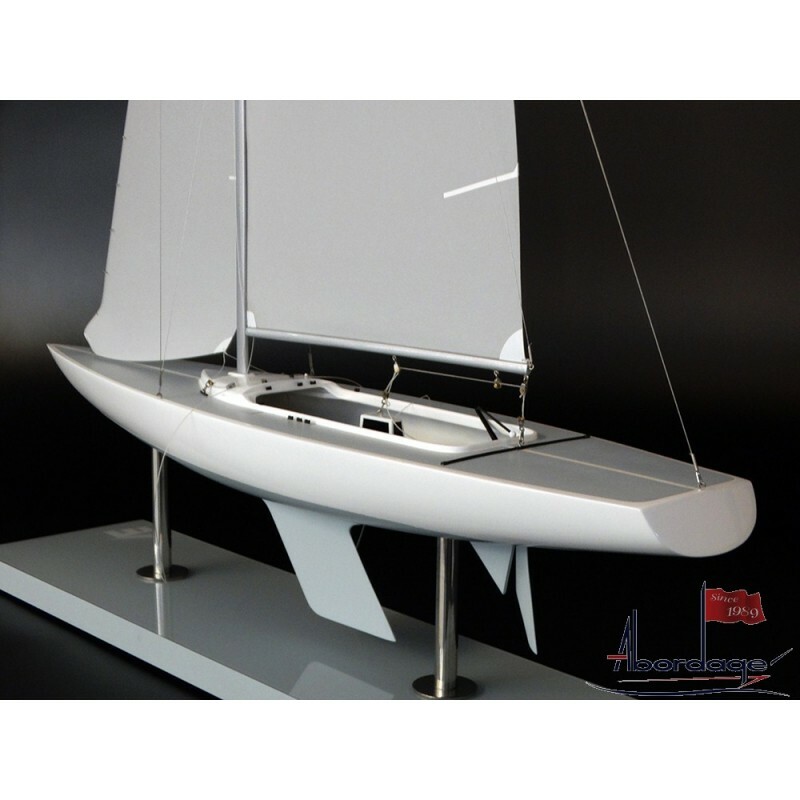 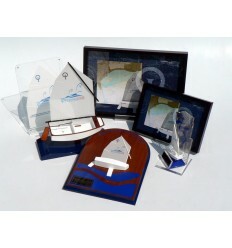 See this awesome model of the Etchells. 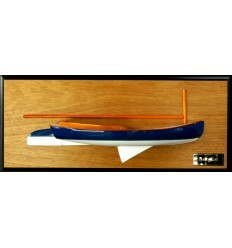 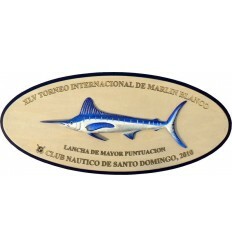 Scale 1/15 or 24" length. 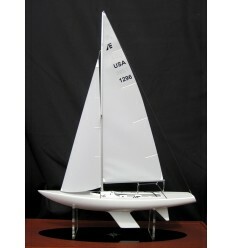 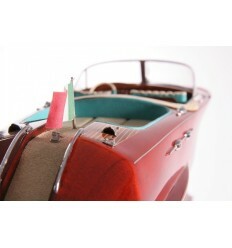 You could customize it, just send us your specifications.